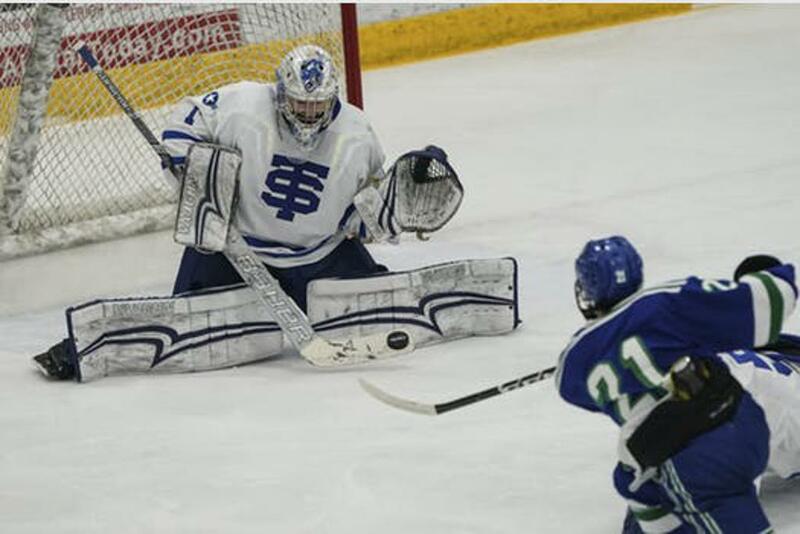 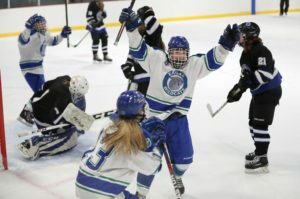 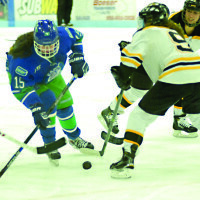 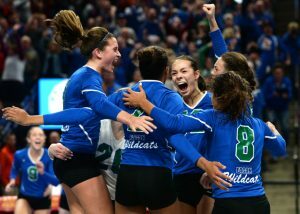 Top-seeded Eagan trailed sixth-seeded Eastview by a goal late in the second period of their Class 2A, Section 3 girls’ hockey championship game Wednesday. 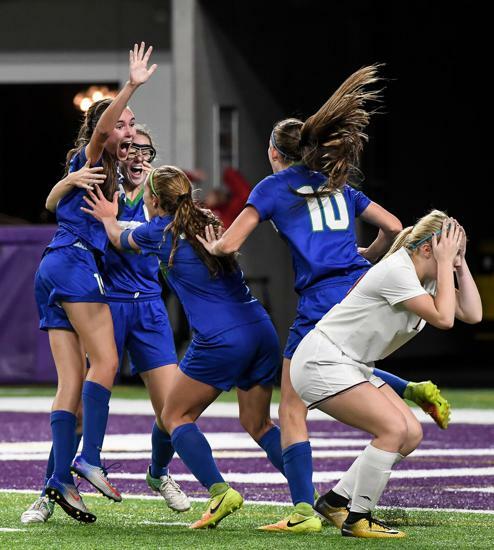 Six seconds left in the state championship game – what a time for a player’s first goal of the season. 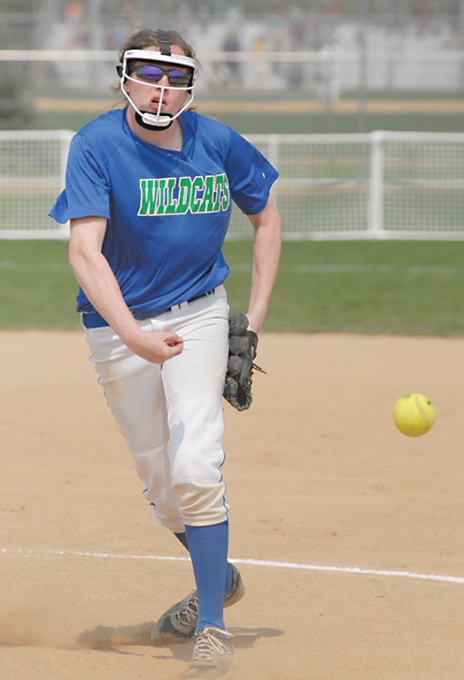 The phrases “new coach” and “major rebuilding project” often go hand in hand, but that’s not the case with Eagan softball, where Christian Duncan takes over a team that appears to have conference championship potential. 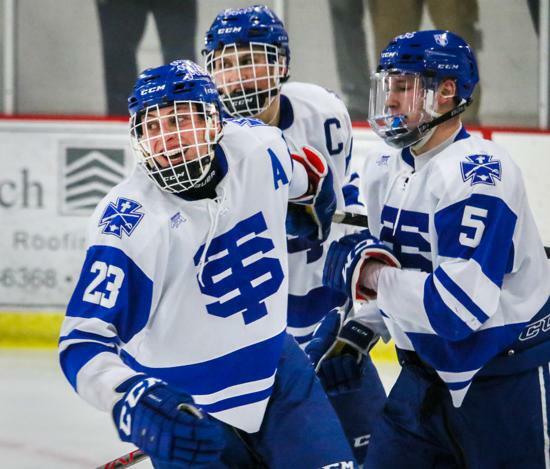 Greg and Tom Vannelli had a simple game plan when they arrived as co-coaches at St. Thomas Academy: To share the knowledge of the game gained during their playing days as well as teach today’s youth how to compete. 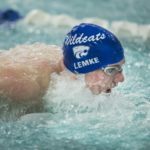 To Eagan senior Parker Lemke, the University of Minnesota Aquatic Center is sort of the Fenway Park of pools – a place where almost all of the sport’s greats have competed at one time or another…Click here to read more! 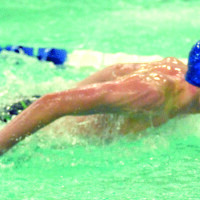 Defending state boys Class AA champion Eagan has qualifiers in 11 events for this weekend’s state boys swimming and diving meet…Click here to read more! Vikings’ proposal for Eagan raises noise, traffic concerns in Mendota Heights – StarTribune.comhttp://www.startribune.com/vikings-proposal-for-eagan-raises-noise-traffic-concerns-in-mendota-heights/369893091/Mendota Heights officials are worried about what increased noise and traffic could mean for the area.